You are currently browsing the category archive for the ‘comic reviews’ category. 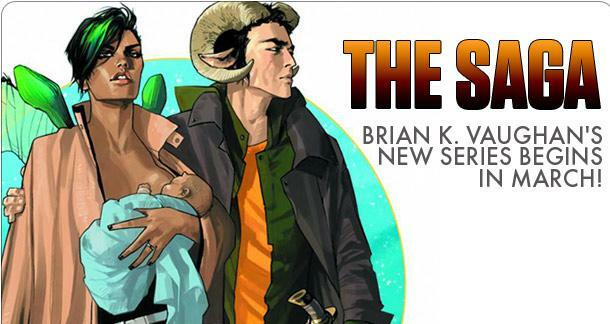 3 Chicks Review Comics – Episode 041 with Brian Wood! 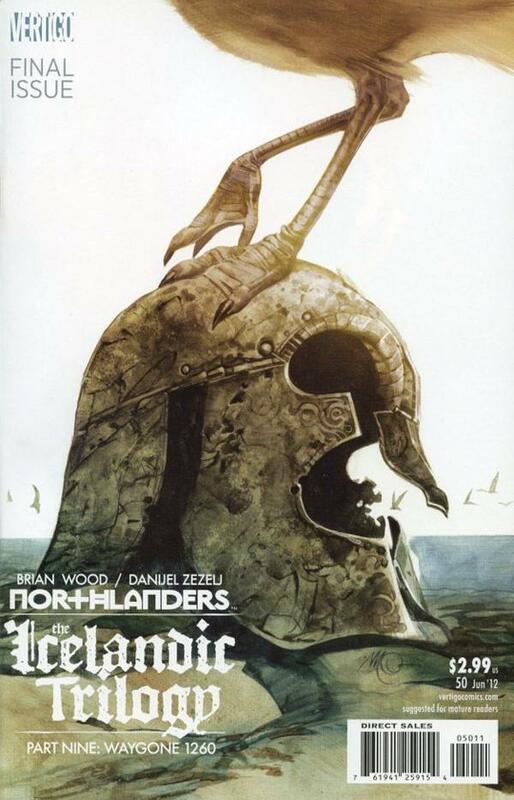 Make sure you check out 3 Chicks Review Comics this week as we’ve got the absolutely delightful Brian Wood joining us for a big interview. There’s also some juicy information after the credits about a special project I’m working on. Enjoy! Hey, kids. There’s a new She Has No Head! 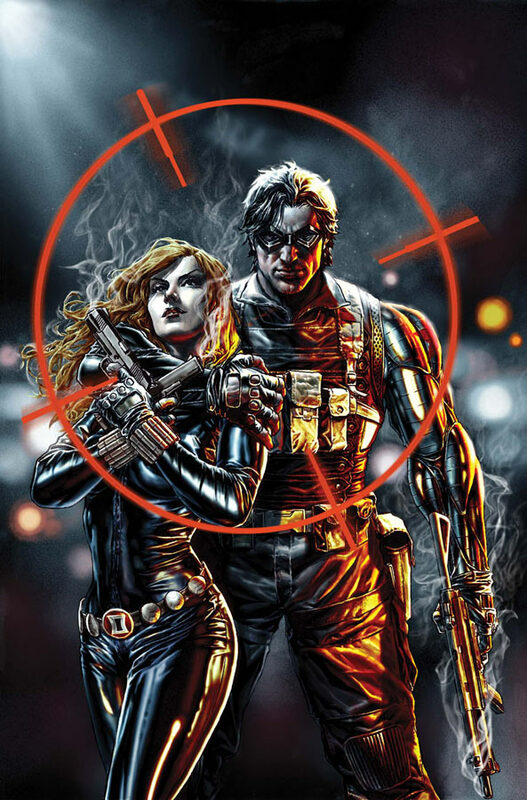 up today, all about recommendations for great Black Widow reading. 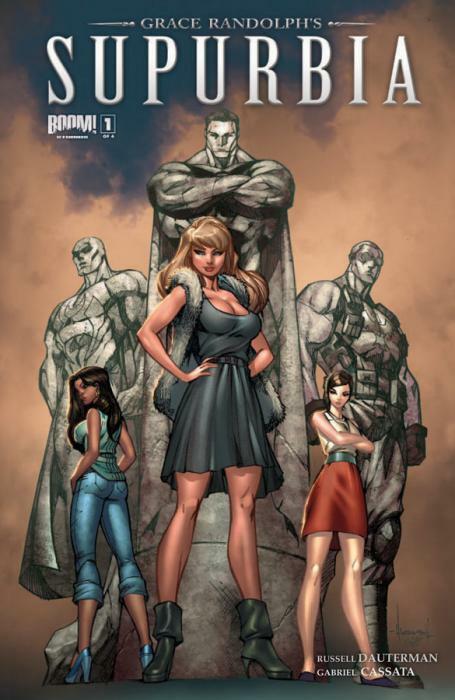 A new 3 Chicks Review Comics is up with a double-sized interview with the delightful Kelly Sue DeConnick. Check it out! So I’ve been really sick, which is why you got no 3 Chicks and no She Has No Head! today. But I hope to be back with a new column next week, and 3 Chicks will be back soon as well. In the meantime, here are some things I did prior to getting sick (and while sick). Enjoy! Last week for She Has No Head! I wrote about the Avengers and the superheroine movies I’d like to see now that Joss Whedon has shown me that superheroines can be done right on the big screen. I even casted them – what more could you want? 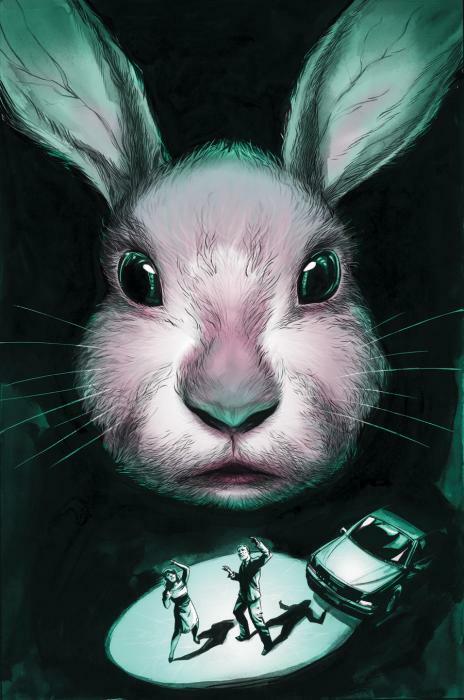 If you have any interest in writing, catch up on my Long & Winding Road pieces over on Lit Reactor, because Part III goes up next week! I also participated in a Wonder Woman Roundtable over at Hooded Utilitarian. 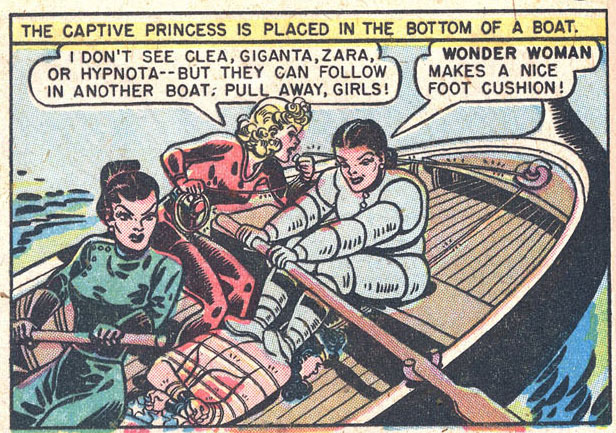 There are some amazing pieces up there, and here’s mine (which is less amazing): Wonder Woman: It’s In Her DNA (although Adam correctly pointed out that I should have called it “Wonder Woman makes a nice foot cushion” I’m thinking of renaming my entire site that. Also, if you haven’t picked up Womanthology or Chicks Dig Comics yet (both of which I’m in!) then you should do that now. 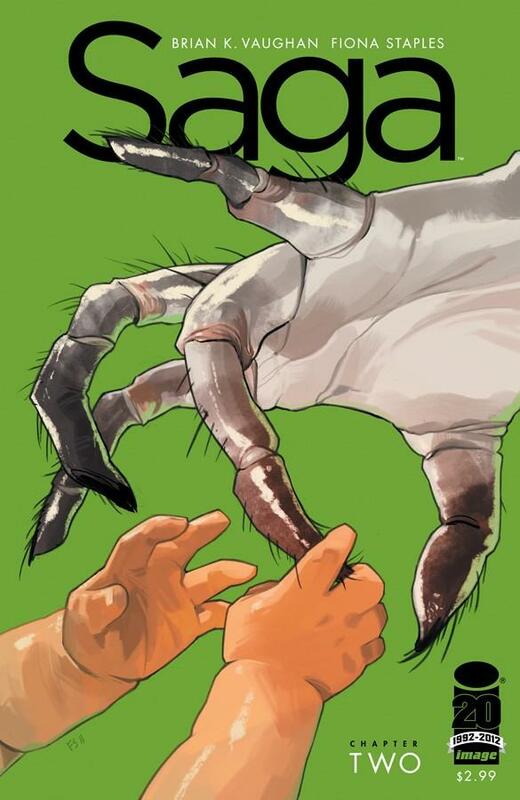 Greg Burgas has a nice review up of Womanthology…Greg doesn’t pull punches so you know he’s being straight with you. I’ve rarely been mentioned in the great reviews that have been coming in for Chicks Dig Comics, no real surprise there considering the company I’m in, but Tor.com mentioned my piece, which was an awesome moment. 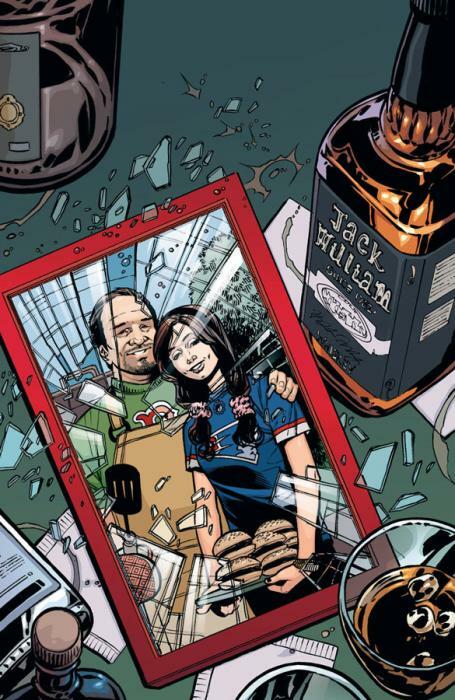 I’m also WAY behind on Drunk Cover Solicits. But I should be able to do it this weekend…do not despair! Also, I may be having some very cool original art to show you guys this week…so stay tuned. 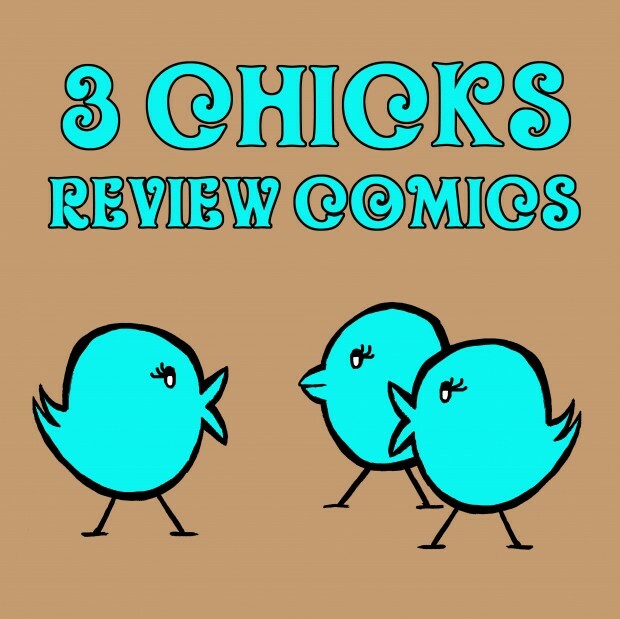 There’s a new 3 Chicks Review Comics up on CSBG. 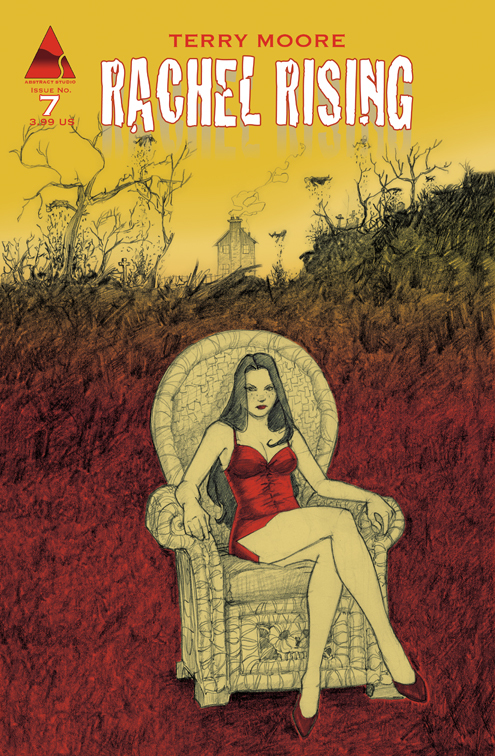 Head on over to hear reviews of Rachel Rising #7, B.P.R.D. 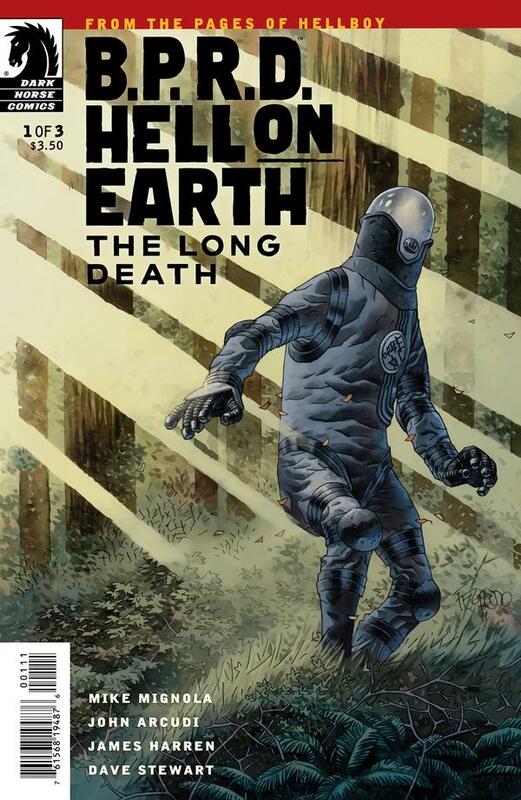 Hell On Earth: The Long Death #3, as well as an interview with the uber talented Saga artist Fiona Staples. She Has No Head! – Jean Grey Sheds Her Mary Sue Image, Becomes Awesome & Complex! New She Has No Head! went up on Monday. 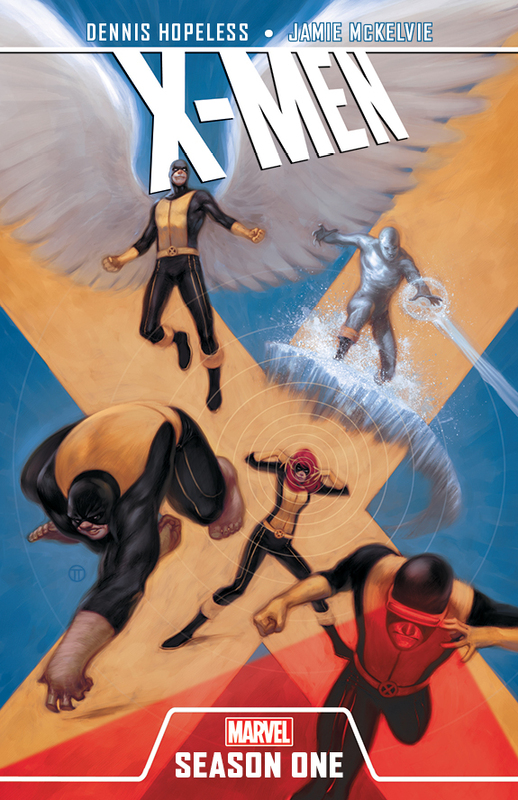 All about Dennis Hopeless and Jamie McKelvie’s excellent X-Men: Season One. Check it out! 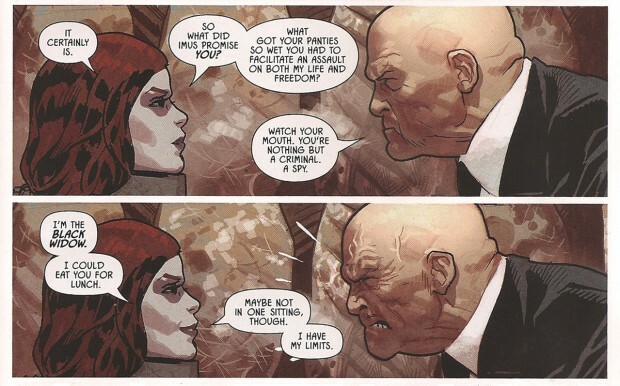 I’ve got a new piece up on Lit Reactor about the importance and advantages of following creators, not publishers or characters, especially when it comes to comic books. Check it out! 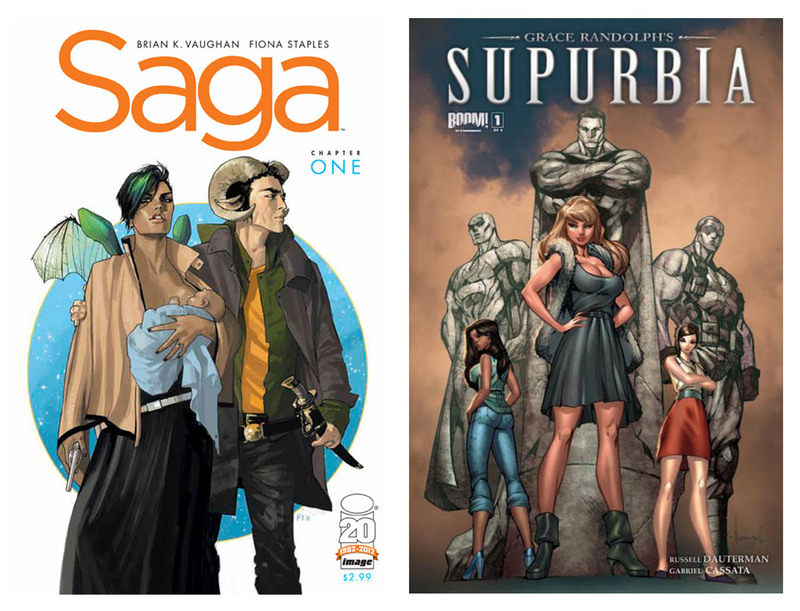 All my CBR Reviews are up already this week, and I got some great books in the draft…check them out! 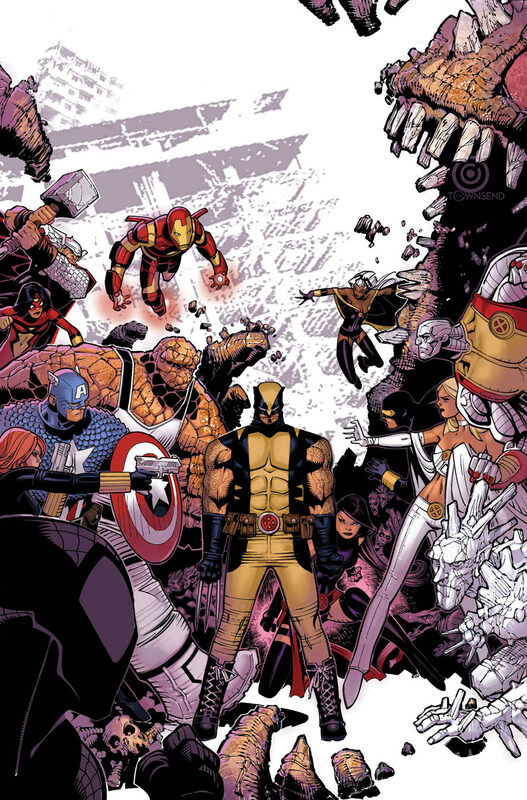 “Jason Aaron and Chris Bachalo’s “Wolverine & The X-Men” #9, despite being a tie-in book to the massive “Avengers vs. X-Men” crossover still maintains its identity. It also remains a pretty good book, which is no small feat when getting swallowed by such a gigantic idea so early in its existence. 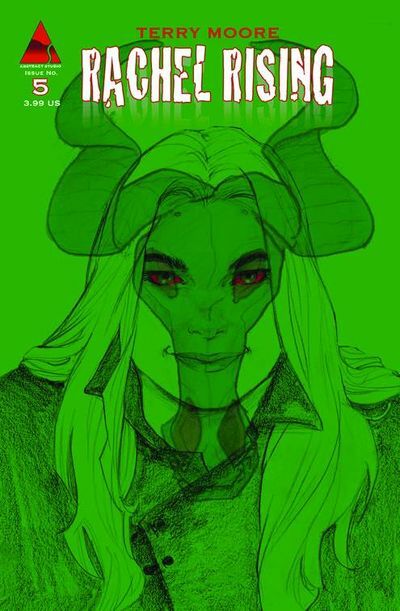 “Terry Moore’s “Rachel Rising” #7 is a great comic book, and as Moore ratchets up the stakes and body count (neither of which I thought could get much higher) the book becomes even more layered and mysterious. 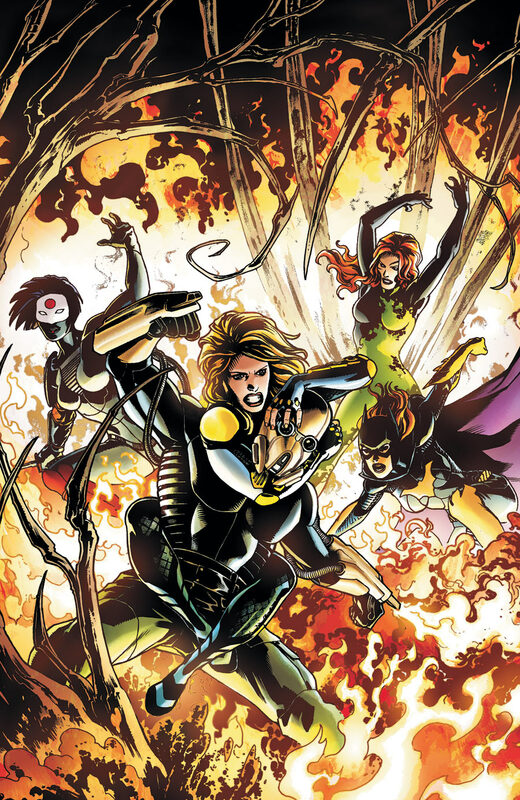 “Duane Swierczynski and Jesus Saiz’s “Birds of Prey” has been a smart mix of superhero and crime comics with a lot of moving pieces and solid character development. Issue #8 continues that tradition and delivers an intriguing piece of the Birds’ story as we head into “Night of Owls” crossover territory next month. As always, likes and retweets are much appreciated and you can read all of my CBR Reviews here. 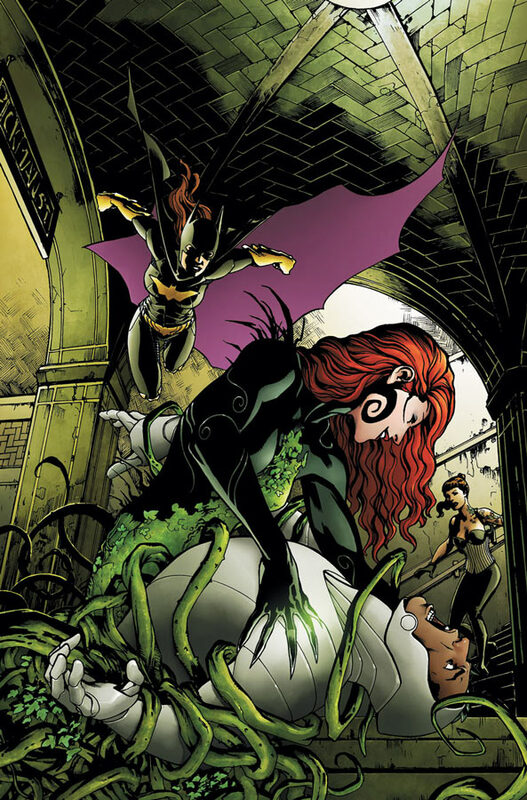 After far too long a hiatus, Sue and I are back with a new 3 Chicks Review Comics and a very special guest star – novelist and comics writer Marjorie Liu! We also have an all new Chick of the Week, two new comic book reviews, and a whole slew of chit chat to get caught up on! Head on over and check it out, or subscribe via iTunes so you never miss an episode. As always, likes and retweets are much appreciated and you can read all of my CBR reviews thus far here. I wrote about The Hunger Games for Lit Reactor. It went up yesterday and it’s a “Book vs. Film” piece…so you just know that’s going to be fun! 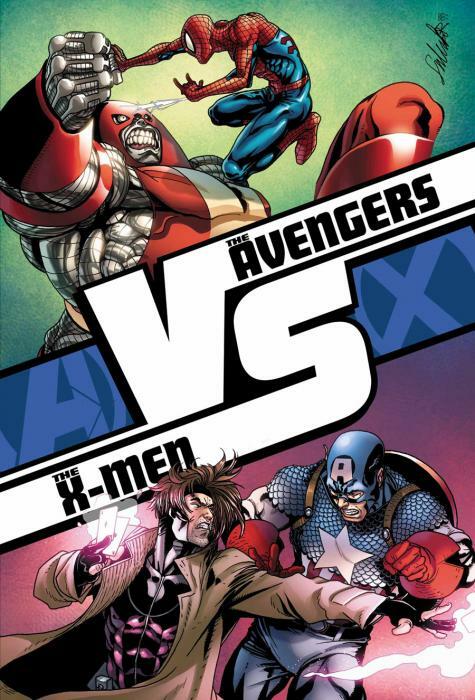 Oh yeah, I reviewed some book you guys might have heard about – Avengers vs. X-Men #1 — for CBR, it’s up now. 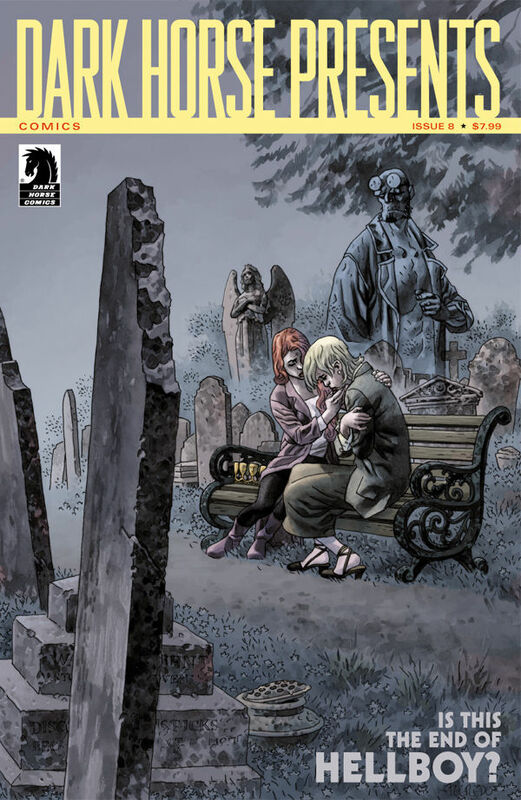 I wrote a review last week for CBR for The New Deadwardians #1, which was excellent, and I urge you to check out the book. I also wrote a review for Daredevil #10, which if you’re not on board with already, you should get on now! Very good stuff. 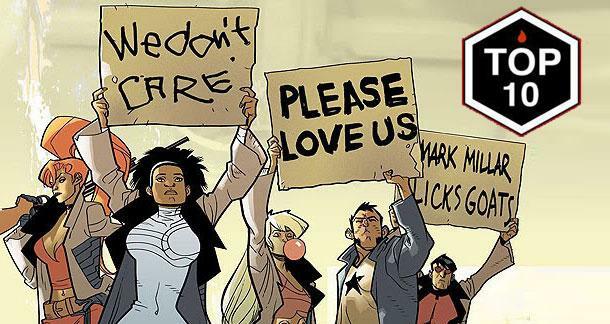 I was a guest on the excellent Hideous Energy podcast last week to talk more about Wonder Woman #7 and a bunch of other awesome (and not awesome) things – it’s one of my favorite podcasts yet – so please give a listen! All of you know how I love (and hate) comic book covers, so if you haven’t already, make sure to check out this week’s She Has No Head! 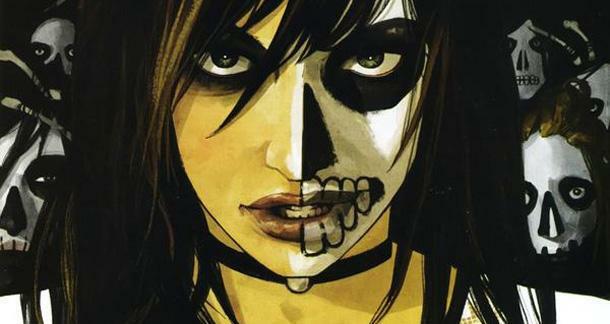 which features 25 of the best superheroine comic covers of the past year. OH! And I got this 100 kinds of awesome nomination from Hooded Utilitarian for “Best Online Comics Criticism for 2012”…I’m pretty much in there among giants, so it’s just an honor to be mentioned in the same post with them. I’ve mentioned before that I have an essay called “I am Sisyphus, and I am Happy” in the new book Chicks Dig Comics from Mad Norwegian Press, a certain 3 Chicks Review Comics co-host also has a piece in the book and we are sandwiched in there with some truly epic people including Gail Simone, Jill Thompson, Colleen Doran, Marjorie Liu, Greg Rucka, Mark Waid, Jen Van Meter, Carla Speed McNeil, Terry Moore, Jill Pantozzi, and so many more! So check that out if you haven’t already – it releases on April 10th. Oh, and a new Audioshocker “Podcast with Ross & Nick” is up – I chat with Nick and Ross about “continuous on-tap properties” and fans reactions to them. And of COURSE you all have your copies of Womanthology, right?! 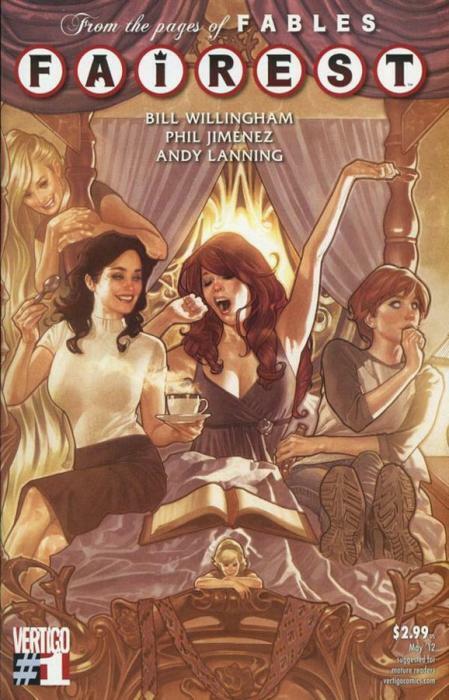 If you’ve been waiting for Womanthology, now’s your day! 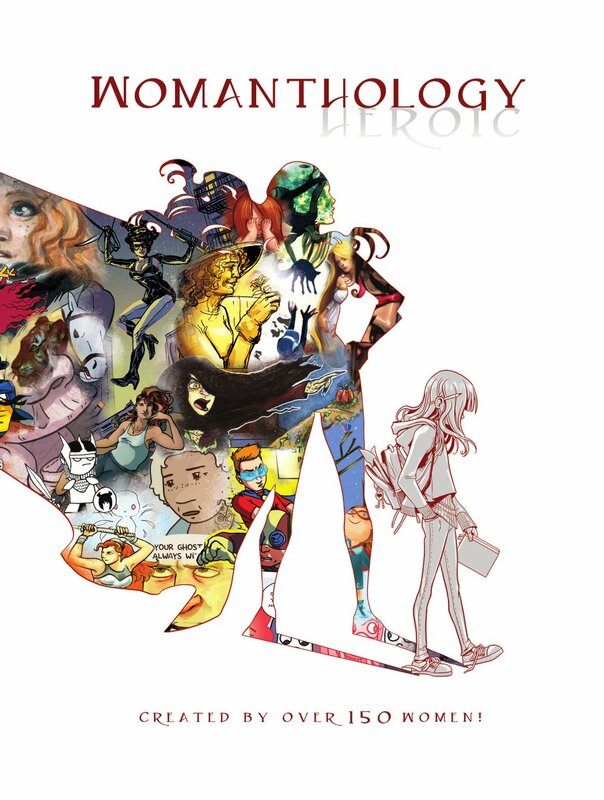 Womanthology should be in your local comic book stores today – so make sure to hunt it down! You can also buy it online, but it won’t be released there until 3/27. You can read a preview of Womanthology (including my story “Superless Hero” with phenomenal art by Stephanie Hans in full HERE. 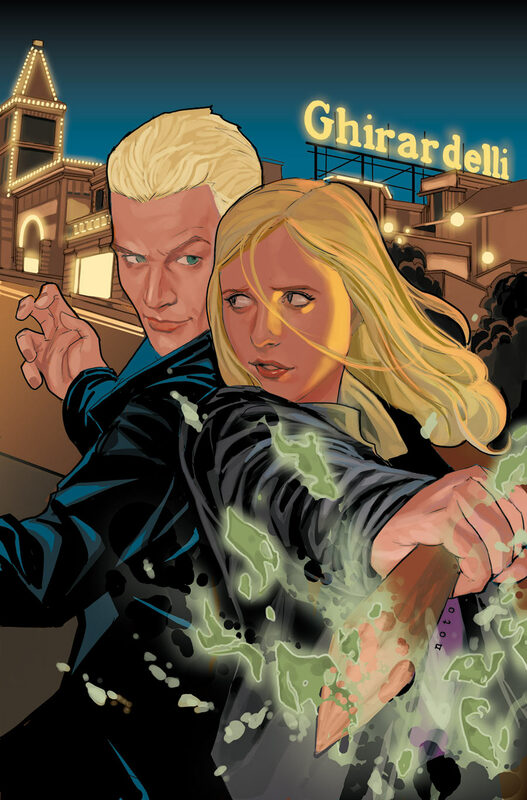 And don’t forget to pick up this completely mind-blowing issue of Buffy – Buffy The Vampire Slayer: Season Nine #7, which I gave 4.5 stars on CBR. The review is mostly free of spoilers, unless you didn’t know about that one thing that was spoiled for all of us a couple months ago. 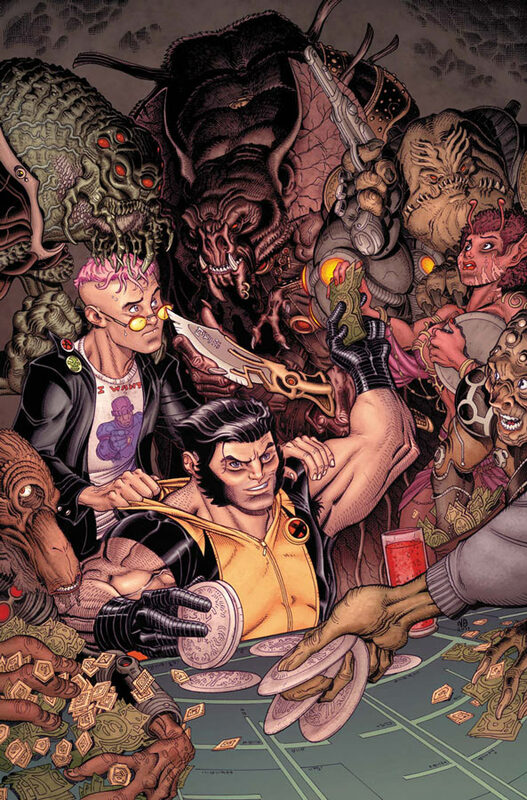 In fact, this is really a great week for comics…you should also be picking up Paul Cornell and Ryan Kelly’s Saucer Country #1, Brian Wood and Becky Cloonan’s Conan The Barbarian #2, Ross Campbell and Joe Keatinge’s Glory #24, Jason Aaron and Nick Bradshaw’s Wolverine & The X-Men #7, J.H. Williams III, Haden Blackman, and Amy Reeder’s Batwoman #7 (get these Reeder issues while you can! ), Though I am behind on Greg Rucka’s Punisher that is also out this week and worth the pick up, as well as The Ray #4, and Powers #9. AND the final (long awaited) issue of Marjorie Liu and Phil Noto’s X-23, which I’ll be reviewing for CBR this week. 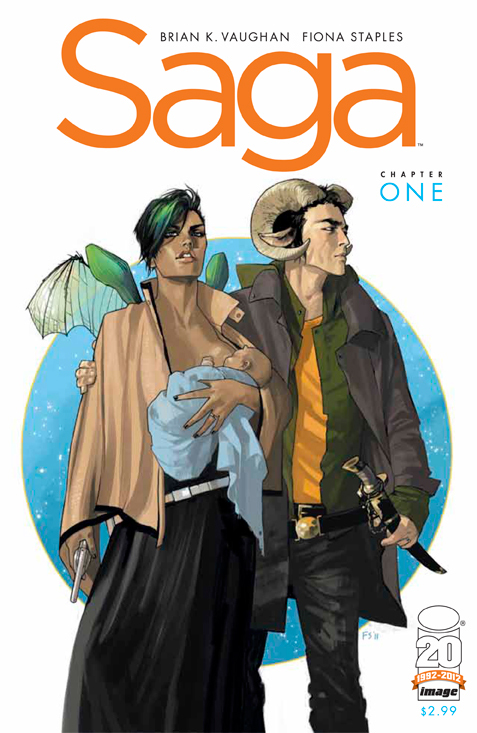 I wrote an advance review of Saga #1 by Brian K. Vaughan and Fiona Staples for Lit Reactor. 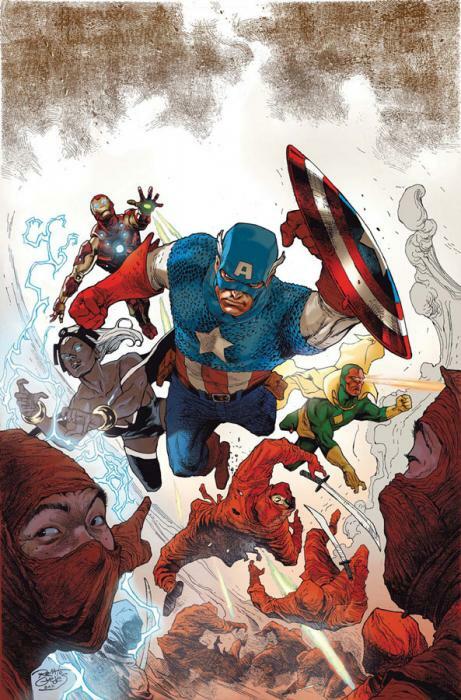 CBR Reviews: Friends With Boys, Fairest #1, Green Wake #10, Avengers Academy #27, Supurbia #1 and more! 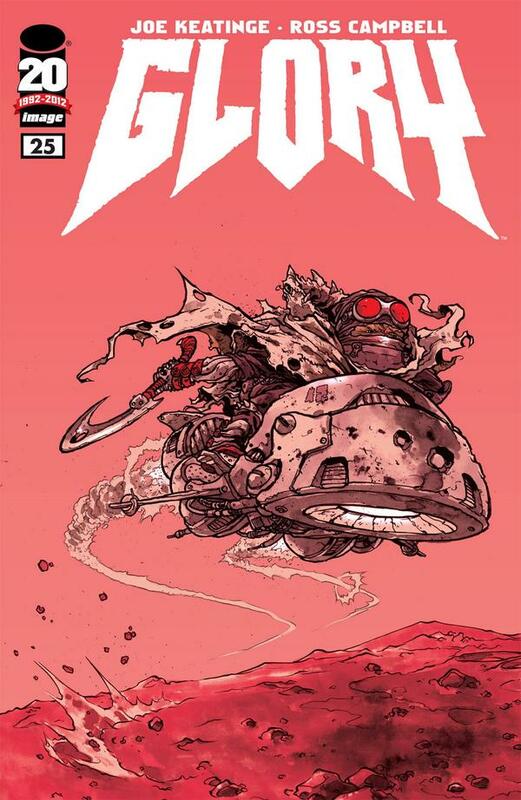 Been just swamped over here, folks, but wanted to link to the last two weeks of CBR Reviews. As always likes and retweets are much appreciated and you can read all my CBR Reviews here! So, I’ve begun writing columns for Lit Reactor, a really great site for writers (and readers) that’s full of wonderful columns, as well as resources for writers. I’ll be primarily writing about comics, tag teaming it with another columnist. However, I’ll also be writing a series of essays about my experiences with my novel and getting an agent, so for those of you interested in that aspect of my work, those pieces might be something a little different. 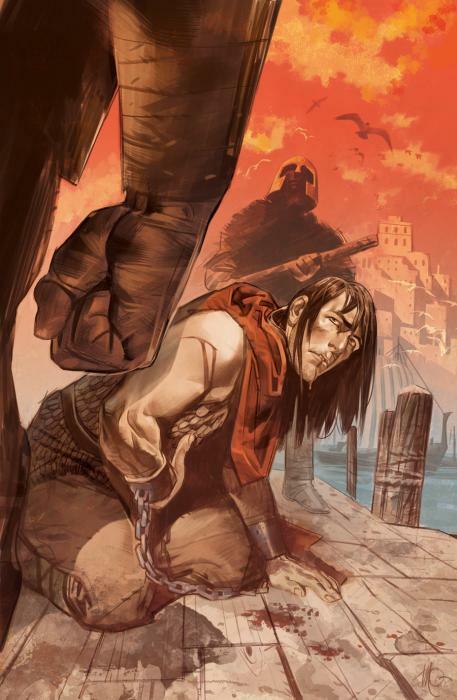 My first piece, titled 10 Graphic Novels For The Literary Minded went up today, so check it out now. Next week will see the first installment of my essay about publication (or lack thereof!). So follow Lit Reactor on twitter, and keep your eyes peeled for my pieces. 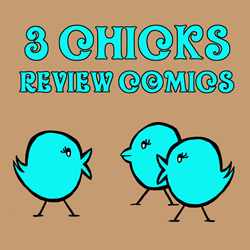 A new 3 Chicks Review Comics is up! 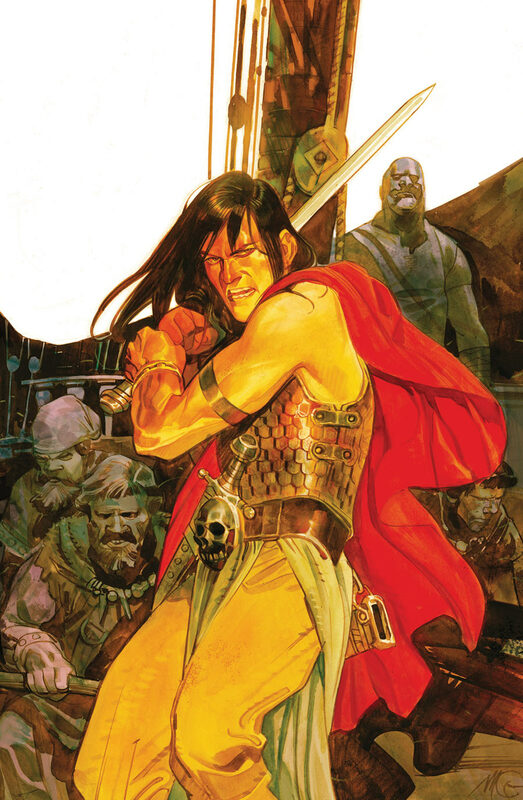 In this episode we review two great Dark Horse books – Conan The Barbarian #1 by Brian Wood and Becky Cloonan and the new B.P.R.D. by Mignola, Arcudi, and Harren. 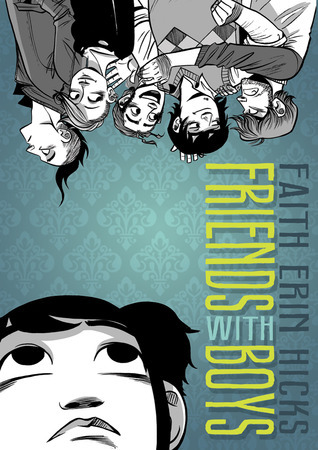 We also interview the lovely Faith Erin Hicks about her new book Friends With Boys. Sue picks Chick of the Week and we both chat about a variety of things, including the craziness that came out of my last She Has No Head! column. Check it out! So here are a few CBR reviews I didn’t link to from last week and this week. Enjoy! 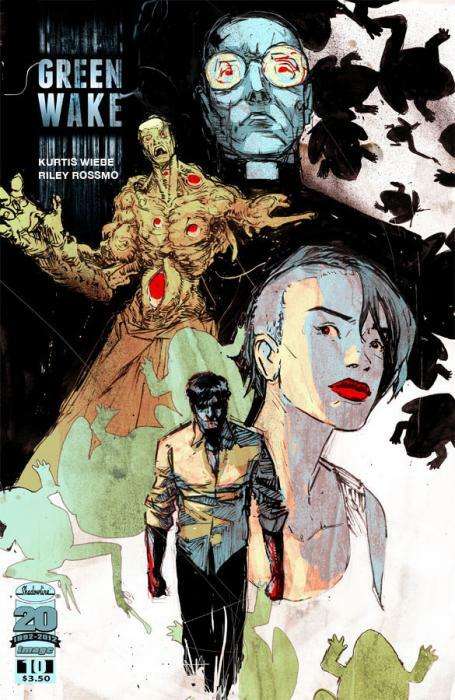 Some CBR Reviews from last week, and this week. A lot of 4 stars in here! ALSO! I was quoted in an article on the latest issue of Buffy on The Guardian. Check it out – so cool! 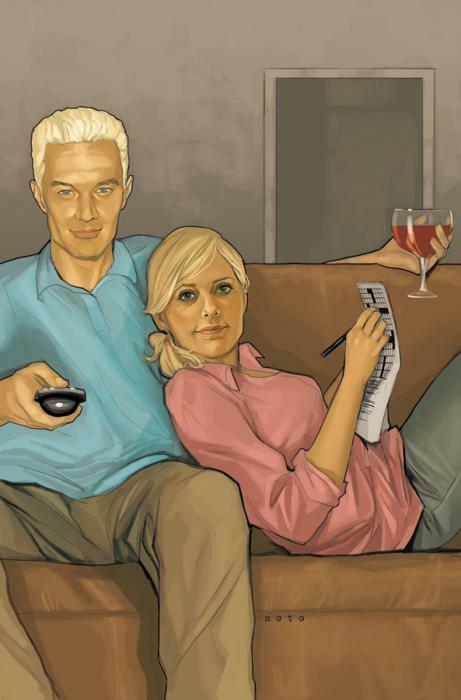 “Buffy The Vampire Slayer: Season Nine” #6 is a bold comic. Full stop. “Fatale” #2 is prettier and cooler than any single comic has a right to be. It’s also smart and engrossing and oh so good. 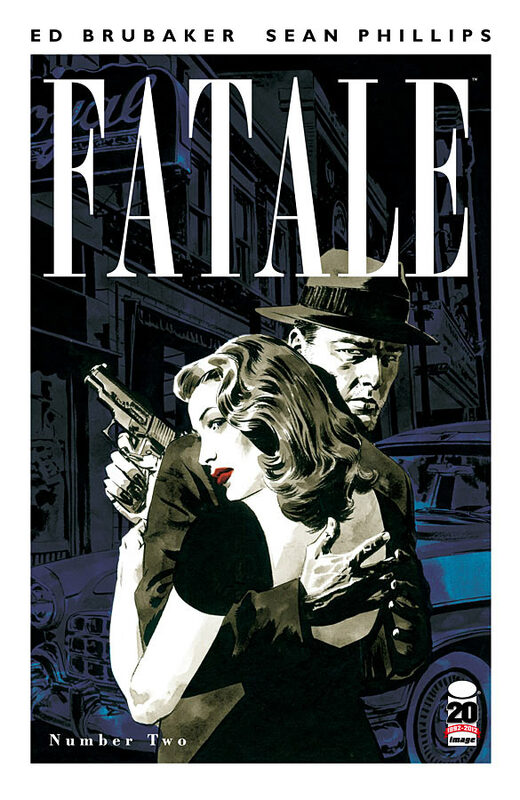 If only more comics could be as good as “Fatale”. 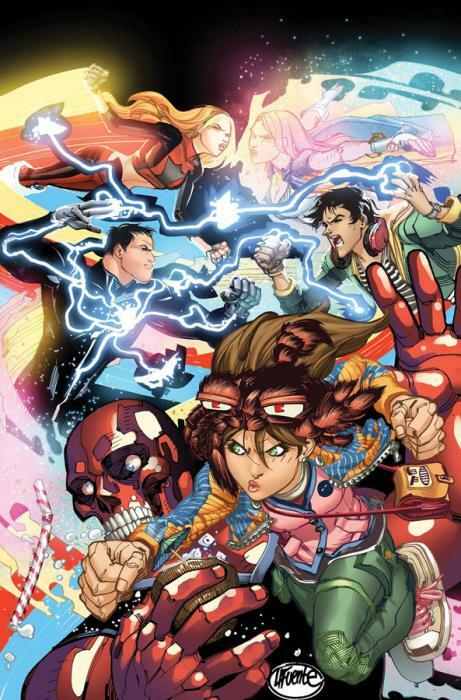 . .
As always likes and retweets are much appreciated and you can read all my CBR Reviews thus far here!